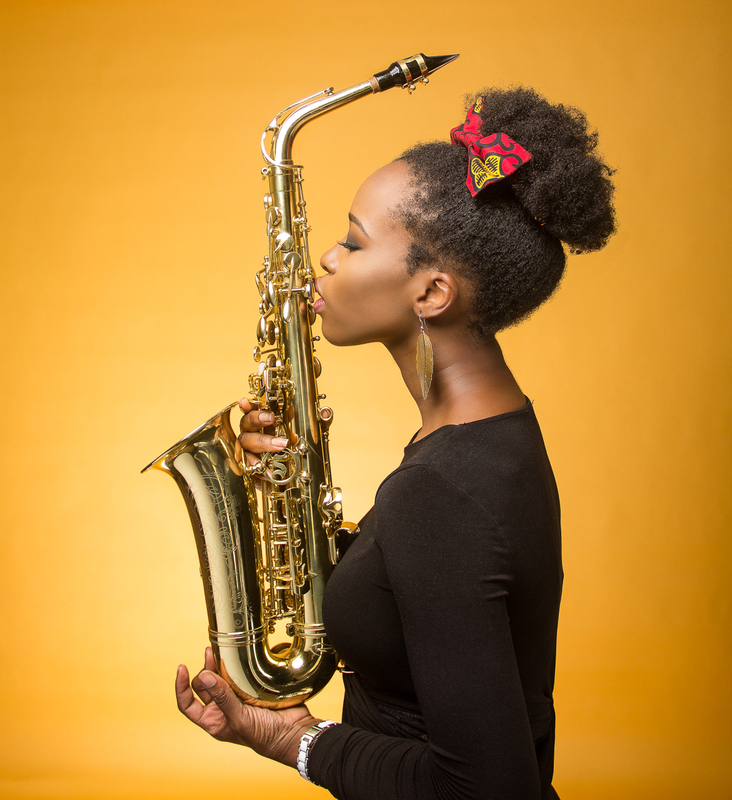 Adetuke Morgan, the woman to connect with this week is a Nigerian based lifestyle blogger, saxophonist (an exceptional one), content creator and a lover of photography. For Tuke, lessons from experiences have shaped her career more as a creative entrepreneur. Read Tuke’s interview with us below. I am a Lifestyle Blogger, Professional Saxophonist, Content Creator & Photography Lover who works in Advertising but has a BSc in Economics from the University of Nottingham. Creative people who do what they love and pursue their passions intently. People like Mrs Iquo Ukoh (@1qfoodplatter), Stephanie Obi, Omotayo Adeola (@jaden.a), Funto Oni, Sisi Yemmie, Aunty Arit Tunde-Imoyo, Yemi Akamo, Toke Makinwa, BJ Sax, Laykay Sax, Yolanda Brown, Buchi Akpati. Advice is Great but lessons have shaped me more. I’ve learnt from various experiences, positive and negative. I share the lessons I’ve learnt on my YouTube vlog series, Lessons I’ve learnt as a Creative Entrepreneur. Feedback from clients. When I play and people cry e.g. at proposals, playing someone’s favourite worship songs and they are lost in reverence to God, surprise birthday visits at work,etc, Comments on my blog expressing gratitude or saying I inspire, A genuine Thank you and a genuine hug to show gratitude, A job well done and Emails from Fans/Blog readers. It is possible to utilize and maximise all the gifts you’ve been blessed with so live each day to the fullest and do what you love, Life is too short to be unhappy. I was in England for 5 years for educational purposes but I never went out of the UK. I would advise my younger self to travel around Europe, even if it’s just a weekend trip via Train to France. Or Delaying my return to Nigeria by a week so I could explore Italy, Germany, Switzerland, etc I used to come back to Nigeria almost every holiday because I missed my family and they missed me too, I missed the hussle and bustle of Lagos, Home, food, etc but the truth is these things never run away. Travel is good, it opens your mind, you’re exposed to new cultures and you get to see how humungous the world is. Tuke is currently working on #MySaxStory, Follow the hashtag and Connect with Tuke Morgan via Instagram and Subscribe to her blog.